As promised, something special! We already ask the artists involved for an exclusive mix, and a small piece of their soul, in mixtape form, but when we put the call out to White Light alumnus requesting tracks and edits for our big #100 extravaganza, we were touched to receive overwhelming support, and some incredible contributions. The goal of this collection was to showcase some of the many talented artists who have taken part in the series thus far, and we’re thrilled with the results! Some truly magical tracks here, many of them exclusive to this collection. We’ve also linked you to their mixes for a bit of a refresher. You’ll notice a few name changes; DVAS is now known as Jex Opolis. Ajello have disbanded and DJ Rocca remains. And while we got a mix from Runaway, our edit below is from Jacques Renault. 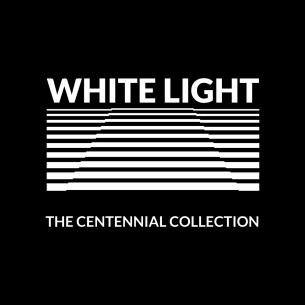 It should also be pointed out we have 3 incredible original tracks in the package from Jokers of the Scene, Earl Grey and Avenue – all of which were included on the White Light 100 Mix. So please, download this collection. Play them often and play them loud. And don’t forget to look into the light! Normally, we seek out our favourite producers for the series; those we think can really do the concept of the series justice. But when we got this email from The Slow Waves telling us the series was one of their main inspirations for their productions, we had to listen. We did, and were absolutely blown away. They have compiled close to 70 minutes of original material exclusive for us! Not much is known about them, but I think you’ll agree the tunes speak for themselves. 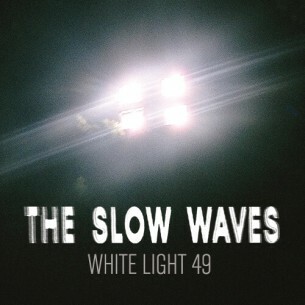 We are honoured to bring you the first listen of The Slow Waves!